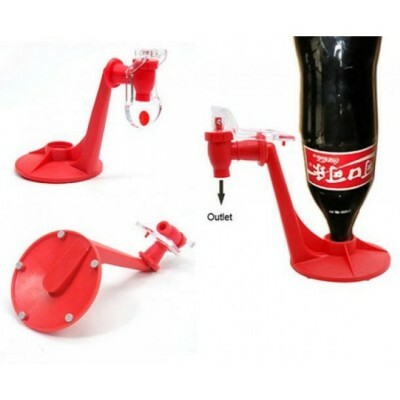 The Fizz Saver Dispenser keeps your soft drink fizzy and turns the bottle into a Coca Cola keg - like pourer. 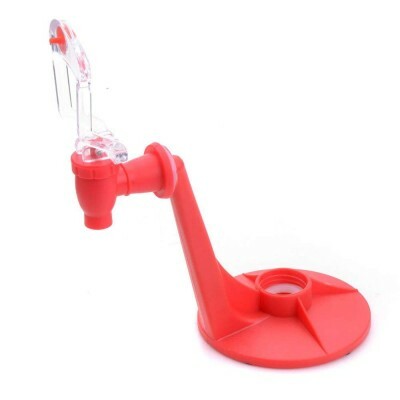 You twist the dispenser on to the top of a plastic bottle, and then flip the bottle upside down to dispense drinks. The soft drink will stay carbonated and you can pour it right from your fridge. - About the product :- 100% brand new and high quality - Fizz Saver Dispenser. Washable and reusable, Offer you much convenience. 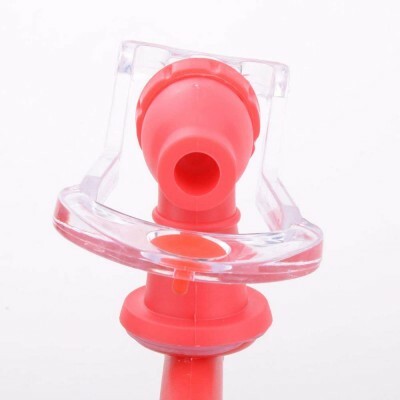 Fizz will last until the bottle is empty ,Easy for operating, portable for carrying. 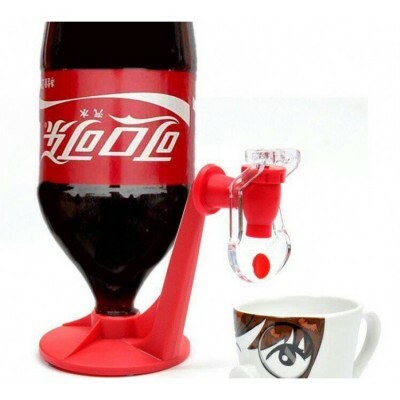 - More Details : Portable Drinking Soda Dispense Gadget Cool Fizz Saver Dispenser Water Machine. 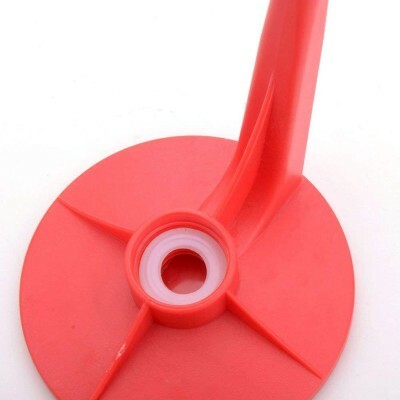 Color : Red - Net weight : 79g. 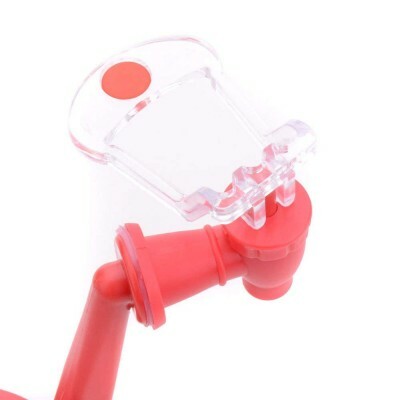 - Package contents : 1 x Drinking Dispense Fizz Saver Dispenser.